Become a Grass-Fed Groupie! 20% OFF Your First Order. Grass-fed beef is not only healthier, it’s more sustainable and more humane – the very way nature intended. 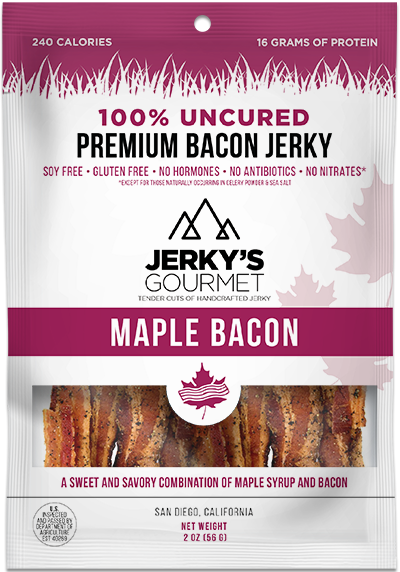 When snacking on a bag of Jerky’s Gourmet, you know exactly what you’re getting in each delicious bite. That’s our guarantee. 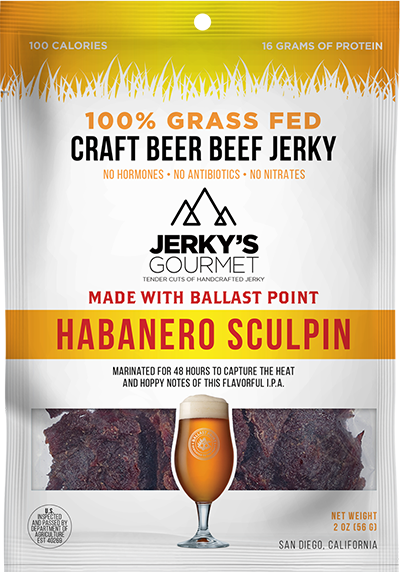 That’s because Jerky’s Gourmet sources 100% grass-fed, grass-finished beef from domestic farms in the Pacific Northwest. That’s right folks – our cattle eat grass and grass only as they roam on open pasture. And they are raised with no added hormones or antibiotics. Want to be a part of retail opportunities? Have ideas or thoughts about our products? 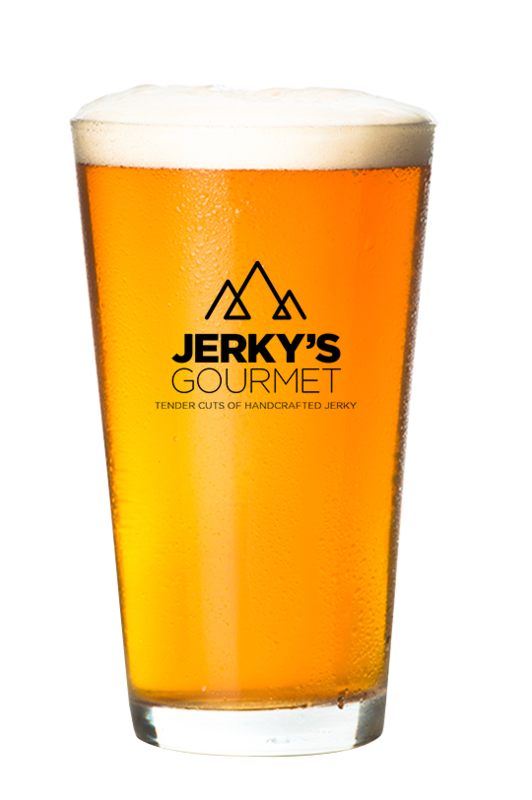 Stay up to date on new Jerky’s Gourmet flavors, announcements, and promotions!